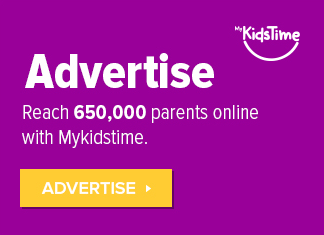 Winter weather got you cooped up indoors? 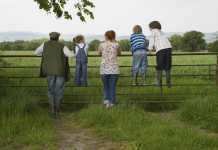 With outdoor activities curtailed at this time of year, we have to think of new ways of keeping the kids entertained. 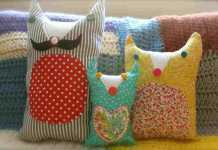 So pop out the craft supplies, hunker down indoors and Get Creative with 15 Wonderful Winter Crafts for Kids….may make a bit of mess but well worth it for the hours of entertainment and stunning end results! 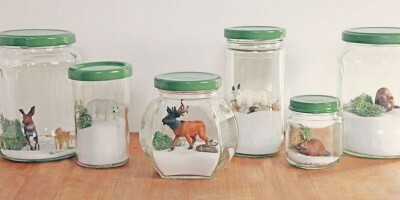 These winter terrariums are a great winter activity from babbledabbledo. These are created with salt, animals, pebbles and moss, but you could also equally create a summer version, with sand instead of salt. 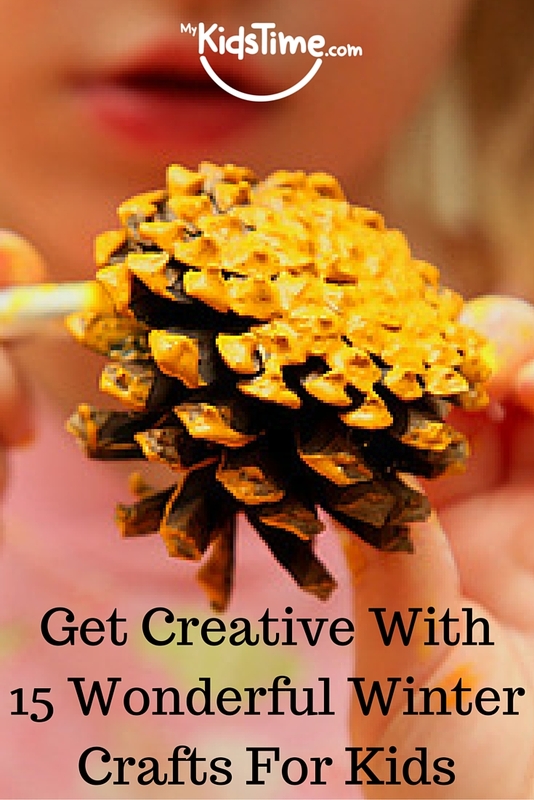 This is another really easy one for toddlers to try from Kids Craft Room, as it just involves sticking on some simple craft materials onto a single pine cone. 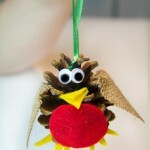 Would make a lovely festive Christmas tree decoration by simply adding some ribbon or thread. 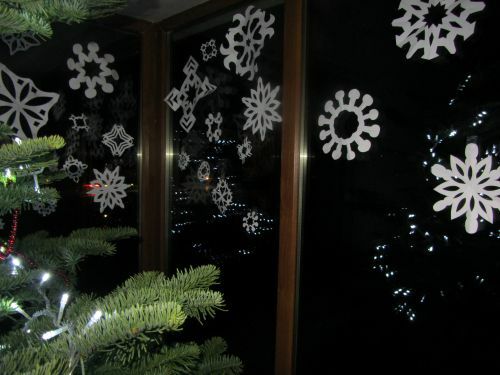 Are you dreaming of a white Christmas …We can’t promise snow on the ground, but you might not notice after decking your halls with easy, handmade Paper Snowflakes! 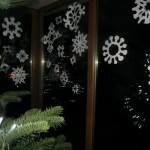 They look great in windows, on presents, walls, your Christmas tree or anywhere that needs a bit of winter magic. Use patterned paper strips in different colours to make love hearts. 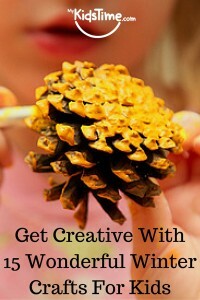 Then glue them together to create a beautiful wreath. 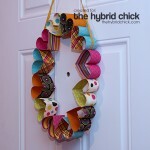 You could make a seasonal wreath using Christmas colours. 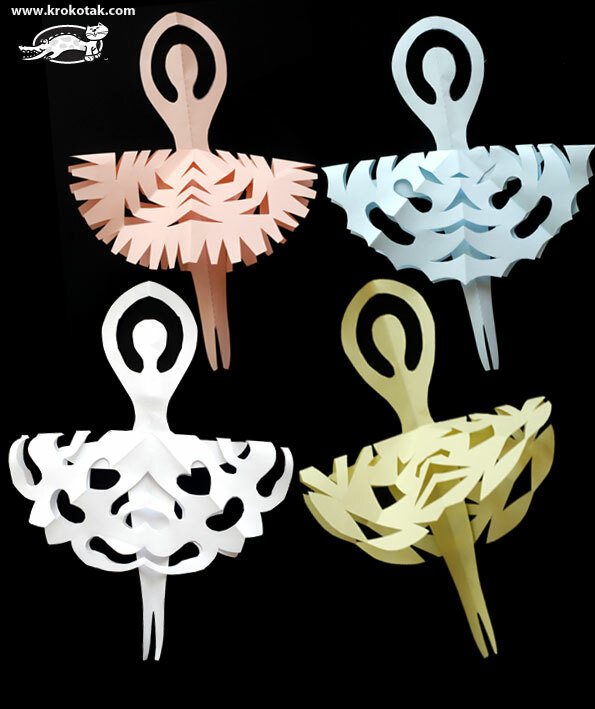 These pretty ballerinas with snowflake skirts combines making paper dolls with the old classic cut out snowflake craft. 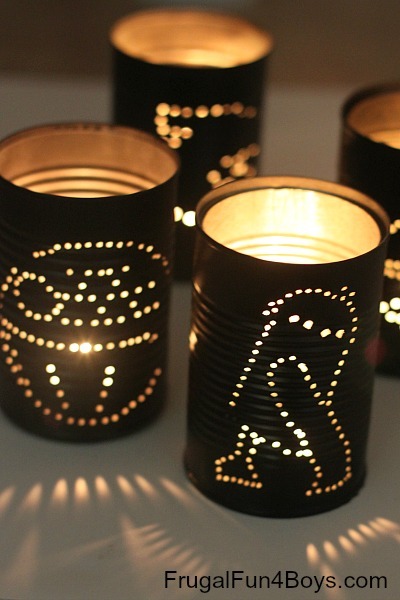 Want to do a quick, inexpensive and creative piece of decor? 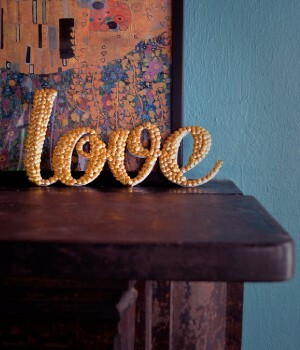 Why not try this simple project from diyready with some thumb tacks. 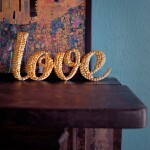 You can pick these up in whatever colour you want and then get some foam board and cut to the word of your choice. Just beautiful! 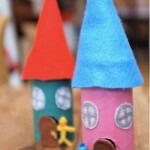 Create a cute Fairy House Village from toilet paper rolls, felt and scissors. 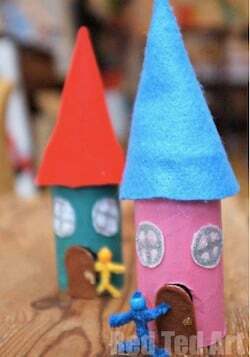 Add your smallest dolls or cute pipe cleaner people and make some shops and a village green for hours of creative play. 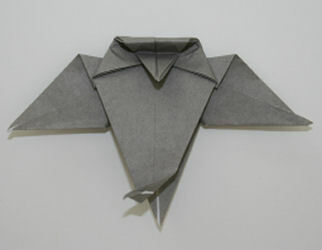 If your kid enjoys origami ,then they will enjoy this challenge! 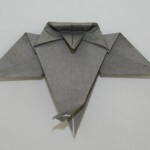 This origami owl from Activity Village does require some expert folding, and even has a 3D head to make it look more realistic. 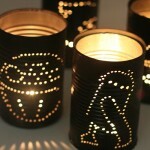 These Star Wars tin can lanterns would be simple for older kids to make, and look great.They come from FrugalFun4Boys. 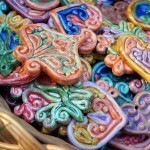 Any pattern can be created – just draw what you want, and then use hammer and nails to create the pattern. 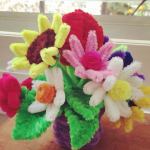 Most kids can do this simple craft but is probably more suitable to slightly older kids as they can customise their own pens and pencils and be really “cool at school”. Cut about a piece of wire about 4- to 6-inches long. 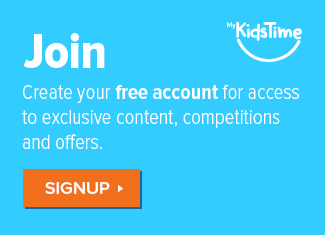 You can change this depending on the design you want to make. Use the needle nose pliers and bend down the tip of one end of the wire. 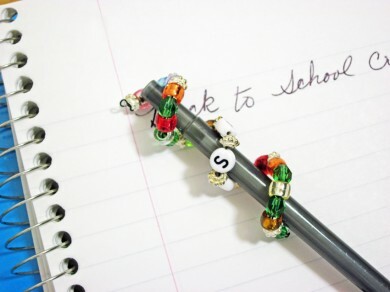 String beads onto the wire to spell out a name or another word. 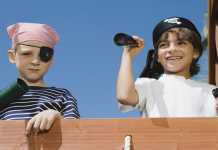 Once you have your beads all on the wire, clip off any extra wire leaving just enough to bend over the end so the beads stay in place. To use the wrap, all you do is wrap the wire into a tight spiral around the pen or pencil. 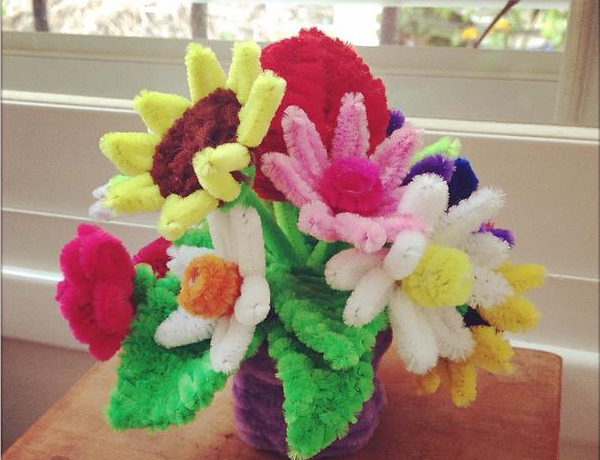 Brighten up your winter days with a colourful array of flowers made using a collection of colourful pipe cleaners and some creativity. Pipecleanercraft have put together a few simple videos to give you step by step instructions on the various flower types, with endless possibilities. 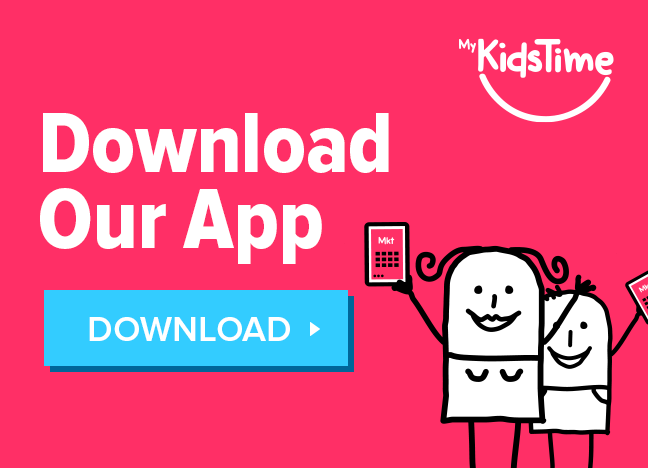 Follow our simple instructions to make salt dough and create beautiful shapes and designs. 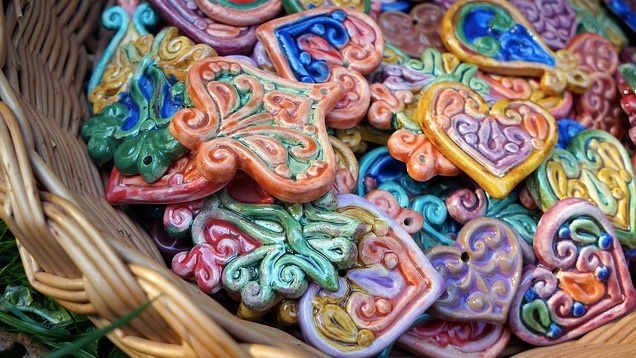 Once your Salt Dough Decoration has been baked, you can paint or varnish it to create beautiful decorations for your room, Christmas Tree or as gifts for friends and family. 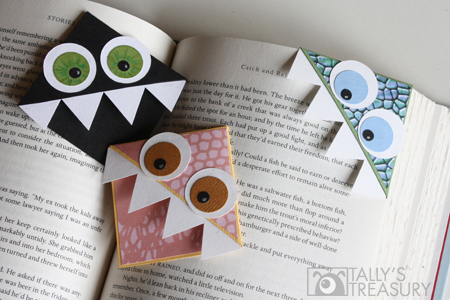 We love these cute monster corner bookmarks. 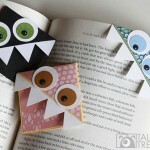 The Tallystreasury.com website has complete instructions as well as patterns for monster bookmarks. 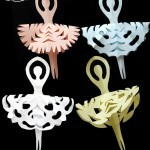 These bookmarks would make great Christmas or Birthday gifts for friends and family. 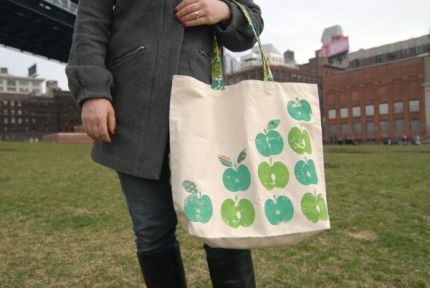 Decorate a tote bag with cut apples dipped into fabric paint for a stylish shopper to carry all your Christmas shopping! 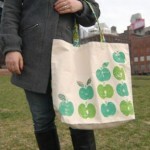 Older kids could also practice sewing as the leaves on this project at www.craftstylish.com have been appliqued on. But you could also stamp on leaf shapes in paint too if you didn’t feel confident enough to sew on fabric leaves. 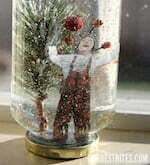 Homemade Snow Globes are relatively easy to master and can be created with plastic figures and decorations added to a jar filled with water, glycerine and glitter. 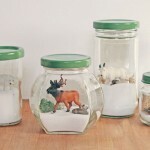 But we love this personalised snow globe from Ourbestbites. 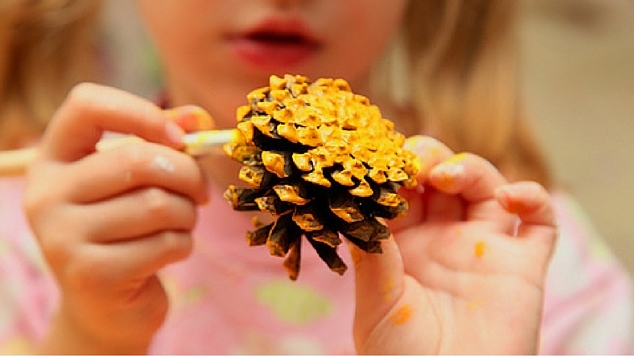 Have you tried any of our Winter Crafts for Kids? 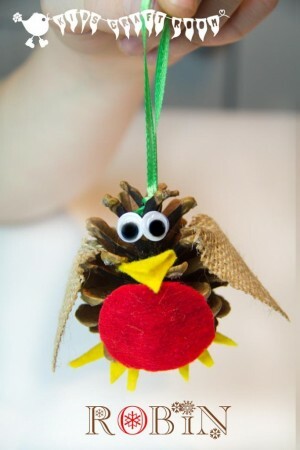 Or do you have a great Winter Craft for kids to enjoy? Let us know in the comments box below.